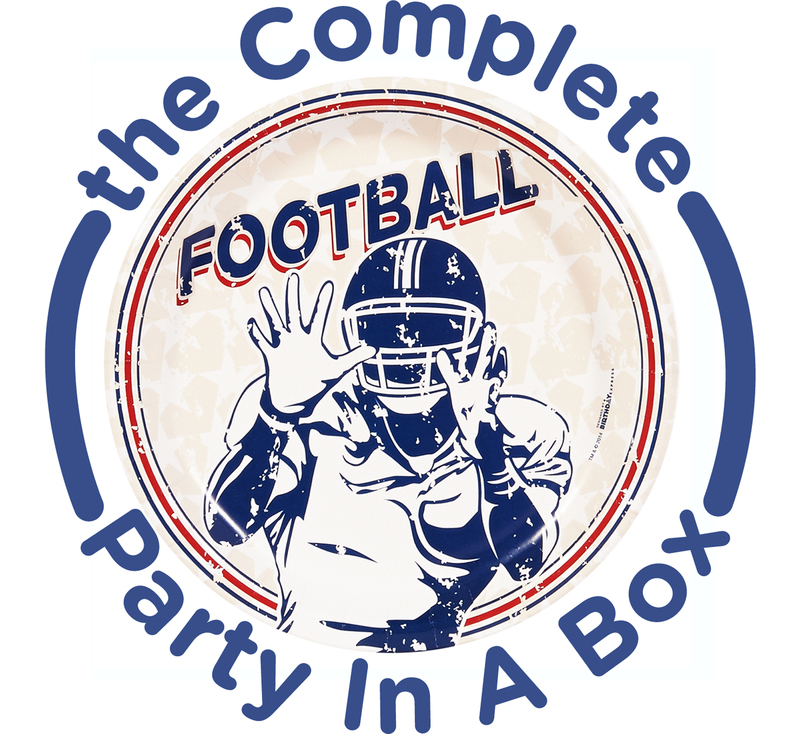 We’re in the middle of football season, so there’s no better time to throw a football-themed party for your child’s birthday! Your guests will get a kick out of your decorations, party food and activities. 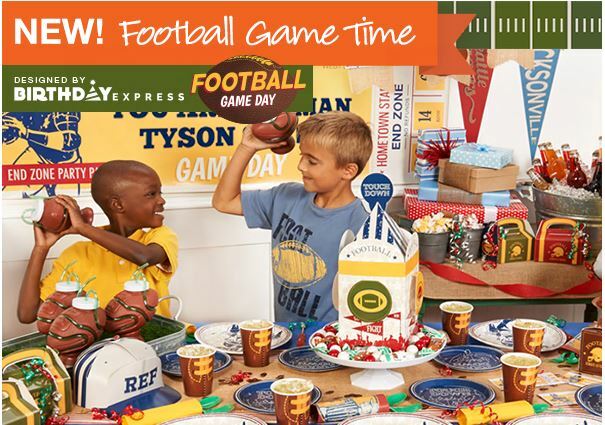 With the help of football party supplies from Birthday Express, you can score the winning touchdown at your next party. Food & Drink Ideas – The possibilities for party food are endless and you don’t have to spend hours in the kitchen. 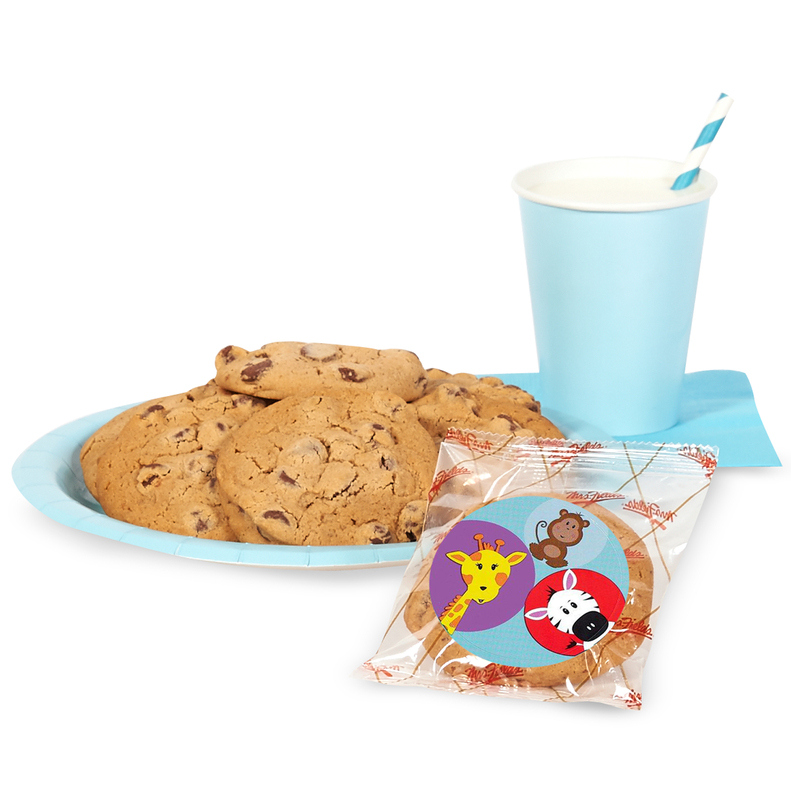 Just serve all of your child’s favorite party treats. Set out buckets of chips, popcorn, and pretzels. Or choose single-serve bags for even more ease. Make mini sandwiches as the main course or order pizza. 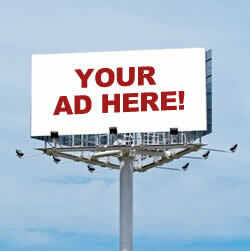 For beverages, you can choose single-serve bottles and cans, or use economical large bottles. You can serve drinks in fun football cups from Birthday Express. For the ultimate cake, consider a football-shaped confection. 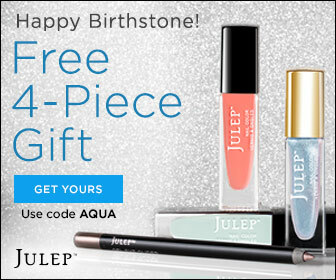 Your party guests will love it. 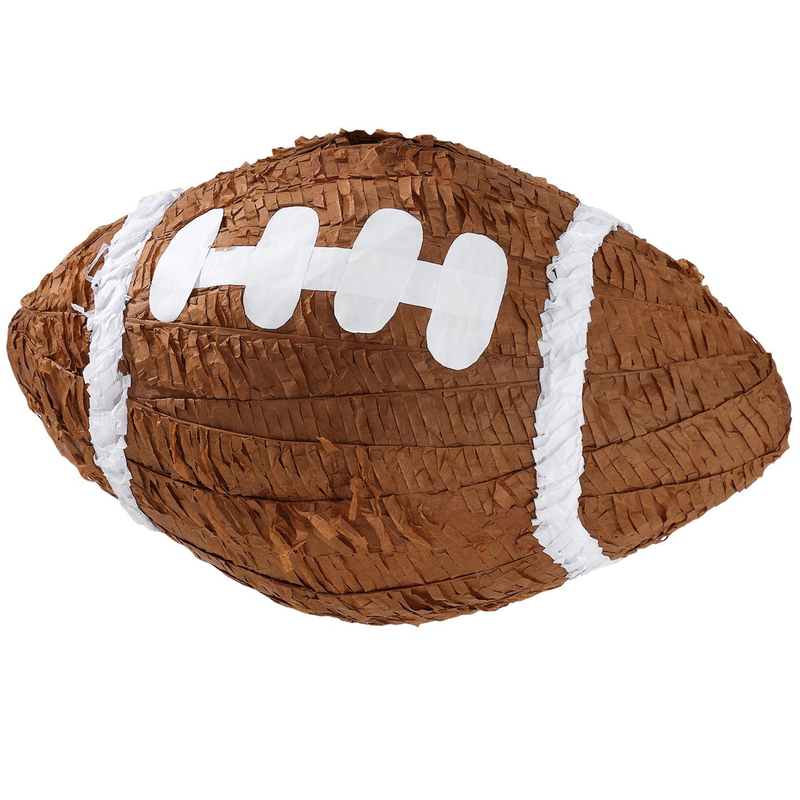 Party Activities – Kids can have lots of fun with a football pinata. Instead of playing hot potato, play hot football! Ask kids to stand in a circle and pass around a football as music plays. When the music stops, the child holding the football is out. 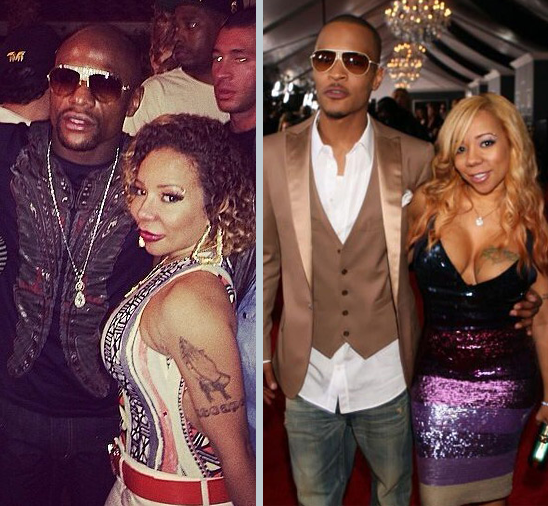 Continue until there’s only one child left – the winner! If the weather’s warm enough, try an outdoor game. Have an adult hold up two hoola hoops, and kids take turns throwing a soft football through them. Whoever scores the most goals wins! Party Decor – There are endless ways to bring football to the table. At Birthday Express, you can find football themednapkins, plates, and cups with fun graphics. Decorate with a personalized banner and set the table with a football centerpiece. To bring your child’s favorite team to the party, select solid-colored napkins, plates and cups in the team’s colors. Are you growing tired of putting the same old stickers and plastics into the party favor bags, only to find a pile of them left behind after the guests have left? Great news! Birthday Express is now offering party themed packages of Mrs. Fields’ cookies! 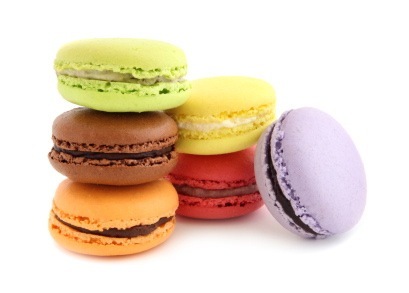 Treat your guests to some beloved sweets from a bakery that has been around for generations! 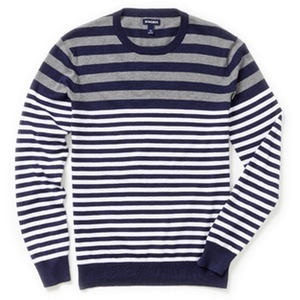 Available in aMrs. 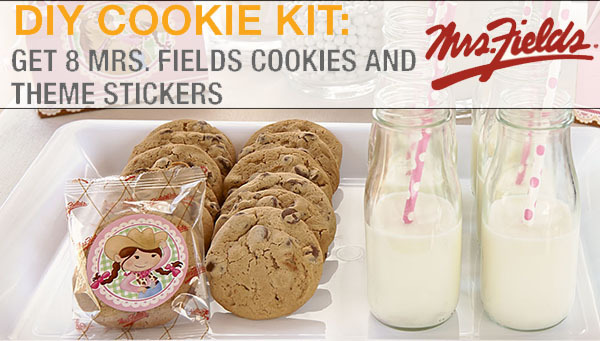 Fields’ DIY Cookie Kit, you receive 8 Mrs. Fields cookies in packages along with party themed stickers. What a great way to share a favorite from your own childhood and make your guests feel special! 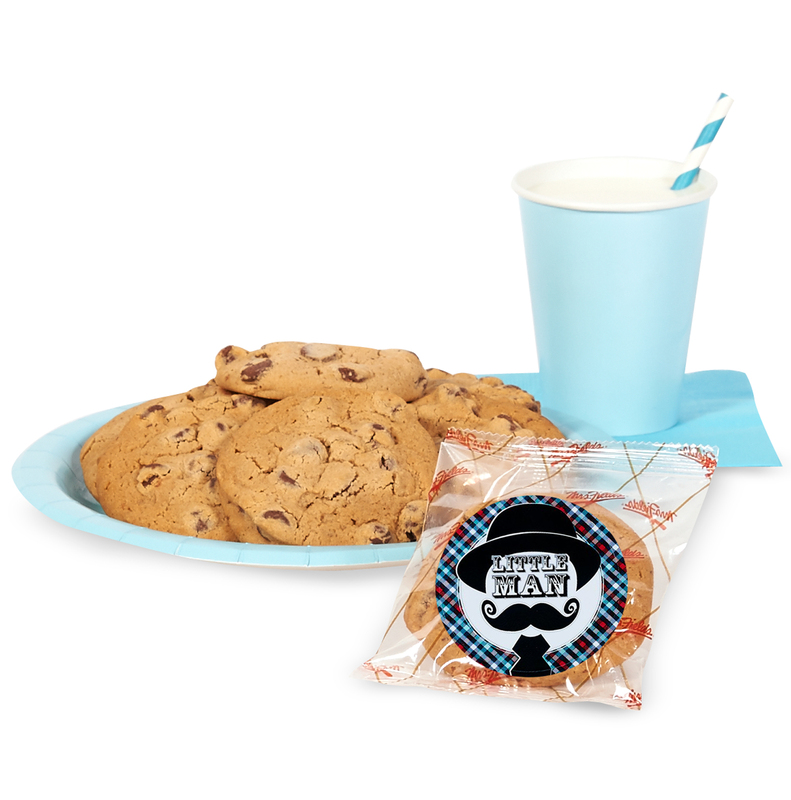 Shop the Birthday Express party themed Mrs. Fields cookie packages today! Countdown to National Cheesecake Day – ANY SLICE, HALF PRICE JULY 30TH AND 31ST! Sign up to receive a monthly delivery of snacks that have been handpicked to help you explore flavors and unique tastes from around the world. 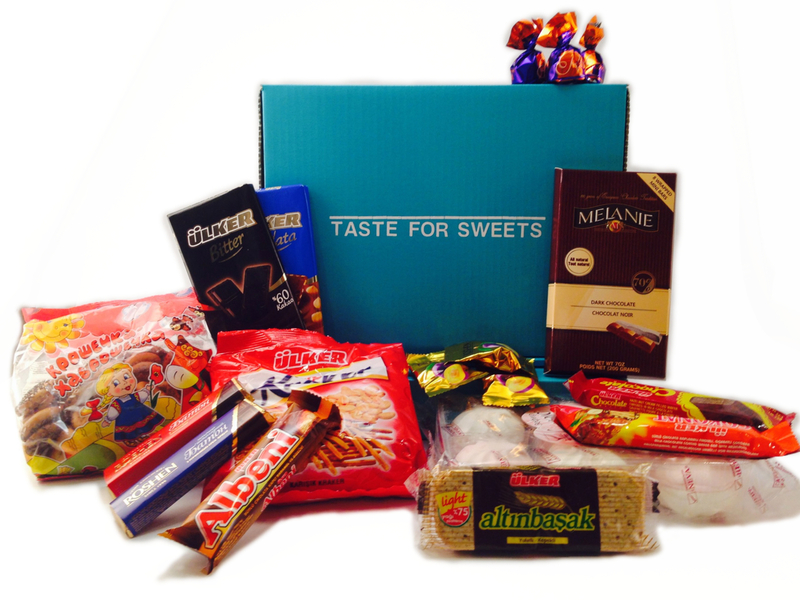 Be sure to use capital letters when entering the promotional codes on the Taste For Sweets checkout page. They believe the best way to experience new cultures is by trying authentic tastes, flavors, and concoctions that will take you on an adventure. 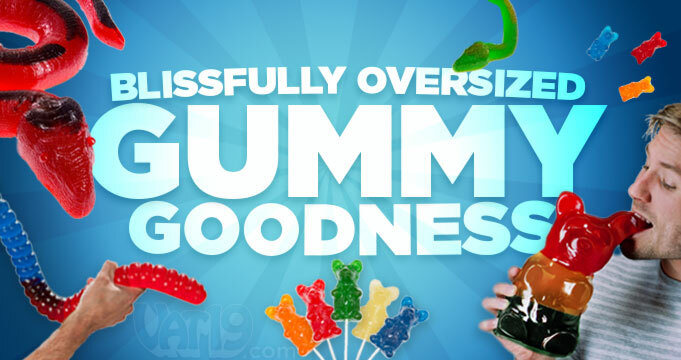 You will be amazed and happy with handpicked assortment of sweets. 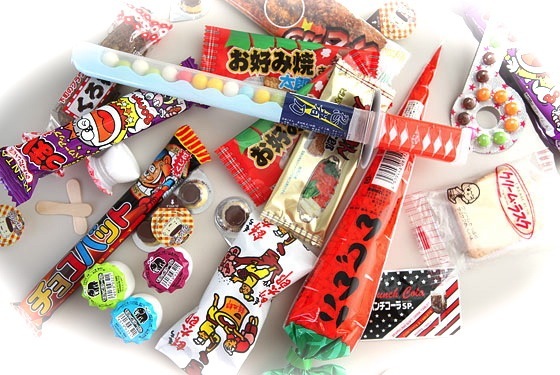 You’ll be pleasantly surprised each month with the array of candies and sweets that you will have the opportunity to taste for the first time. It’s They’re duty to send your taste buds on a world tour.